Cosmetic bonding is a dentistry treatment that uses composite resin to correct and conceal smile flaws and reshape teeth. 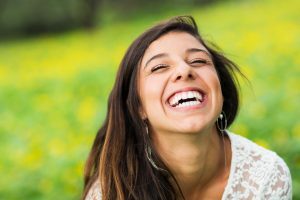 This cosmetic dentistry service is typically completed in just one appointment, and it may be a viable alternative to porcelain veneers for many patients. Best of all, cosmetic bonding is a budget-stretching solution at only half the cost of veneers for most patients. Keep reading to find out more about this unique cosmetic dentistry service and how it can transform your smile. Composite resin is actually the same material we use for tooth-colored fillings, and the process is completed in much the same way that we place fillings. We prepare your smile by removing any damaged or decayed tooth enamel. Then, an etchant material is applied to create a more porous surface. The putty-like composite is molded into place, seeping into the smallest pits and grooves in the tooth. Once the composite is positioned, a curing light is used to harden it into place, creating a seamless, strong bond between the tooth and cosmetic bonding material. Should I Consider Cosmetic Bonding? Your cosmetic bonding treatment will last several years, and with proper care, these solutions will stay in place for a decade or longer. You’ll need to be careful in choosing soft toothbrushes and minimally abrasive toothpastes. 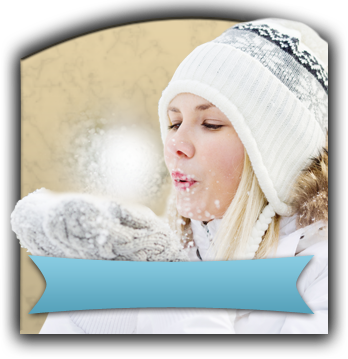 You may also want to use wax floss to avoid snagging or pulling around the treated teeth. Composite resin does stain like natural tooth enamel, so to maintain your appearance, you may want to limit intake of darkly colored foods and drinks. At Artistry Smile Center in Columbus, our skilled dentists and team members offer a variety of treatment options to meet any need and transform flawed teeth into gorgeous smiles. We provider cosmetic bonding services on their own and as part of smile makeover plans. Composite resin is a versatile, long lasting material that can strengthen damaged teeth and improve the appearance of smiles. If you want to learn more, call to schedule a cosmetic dentistry consultation in our state-of-the-art Auburn dental office today. 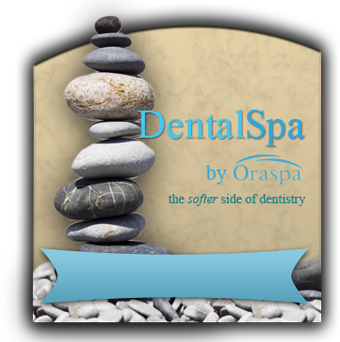 We look forward to partnering with you to create a flawless smile. Comments Off on What is Cosmetic Bonding?